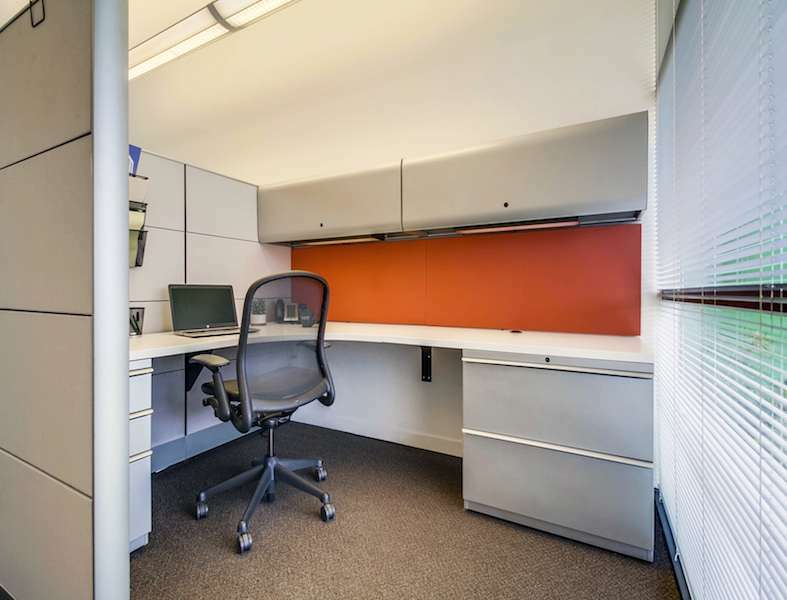 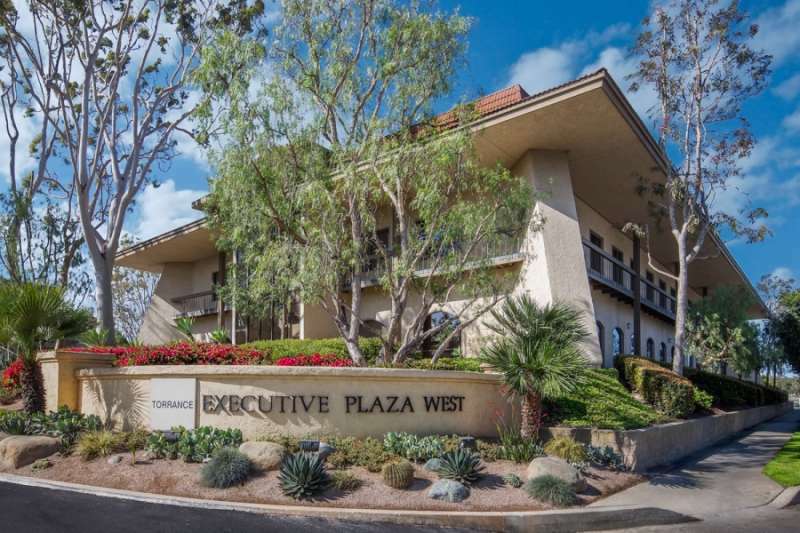 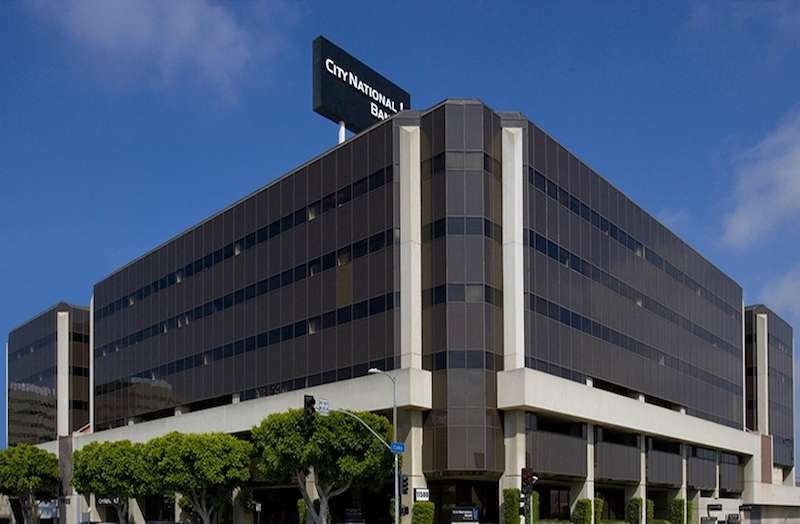 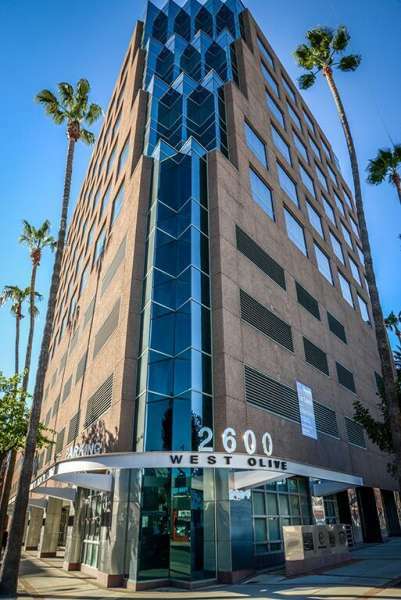 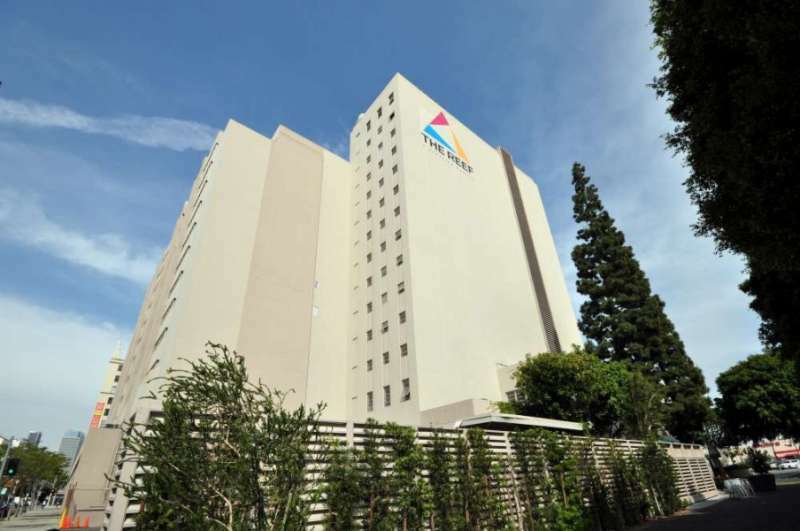 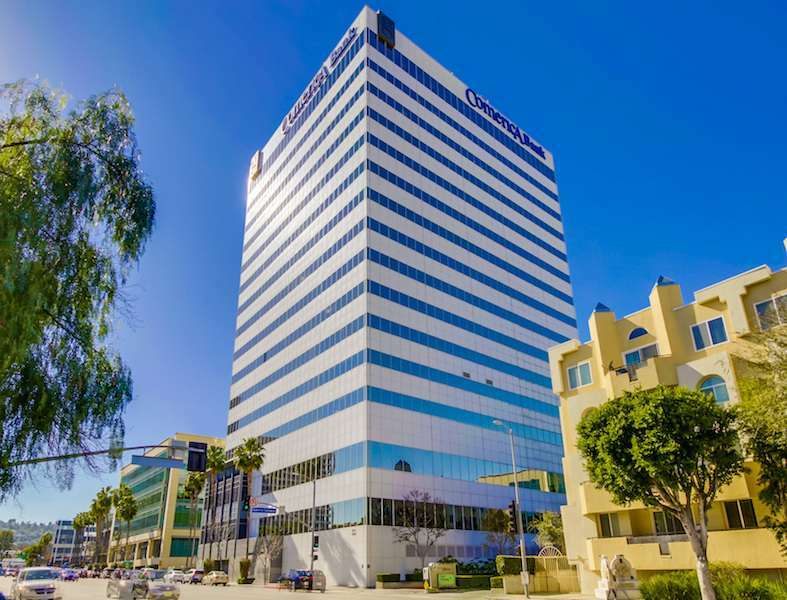 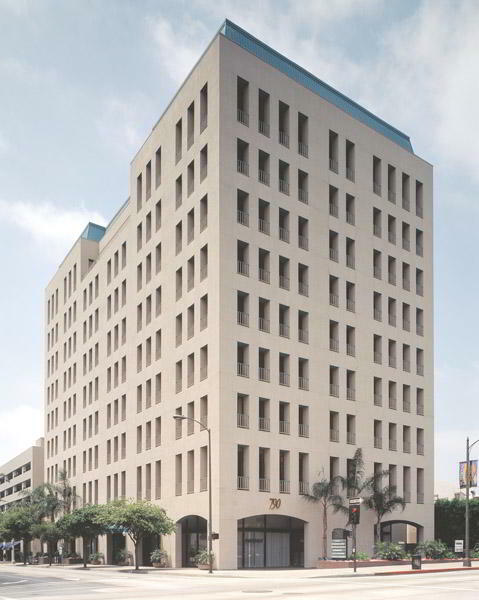 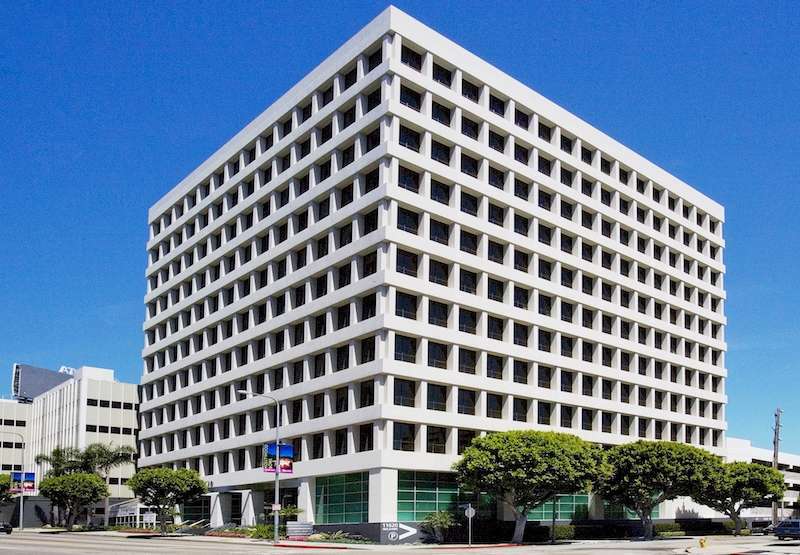 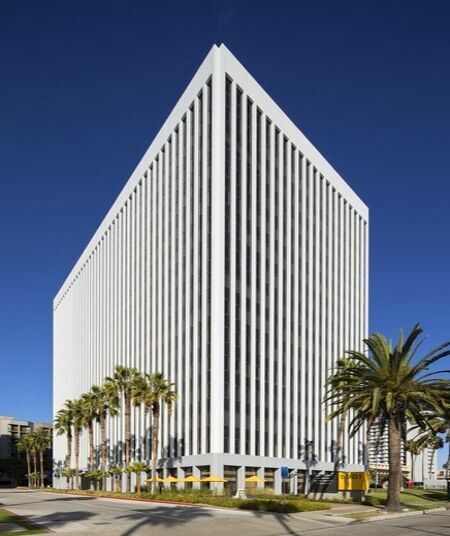 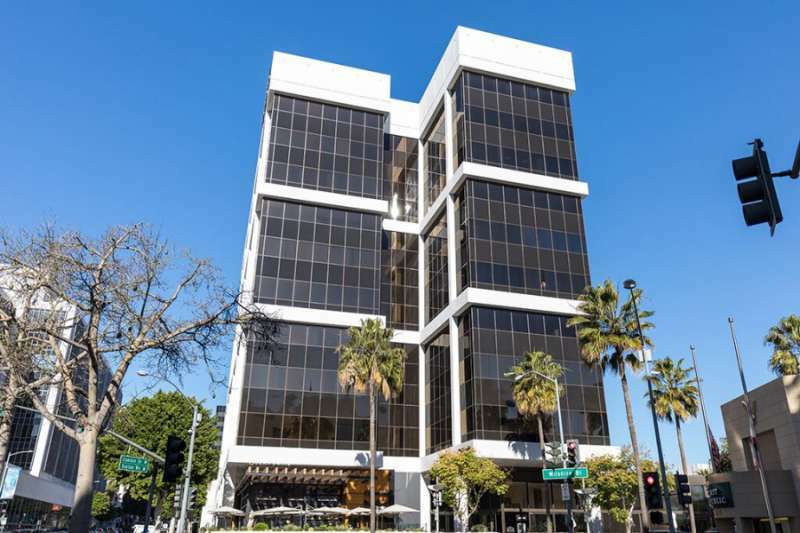 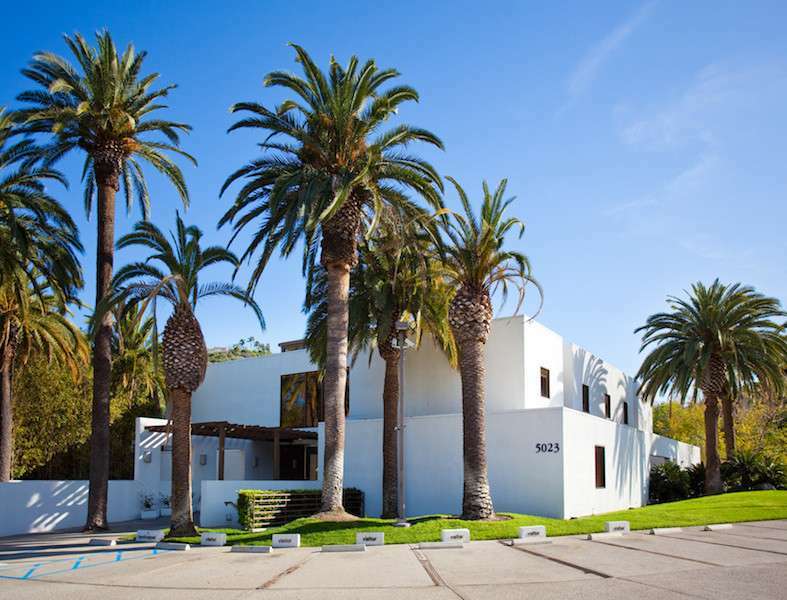 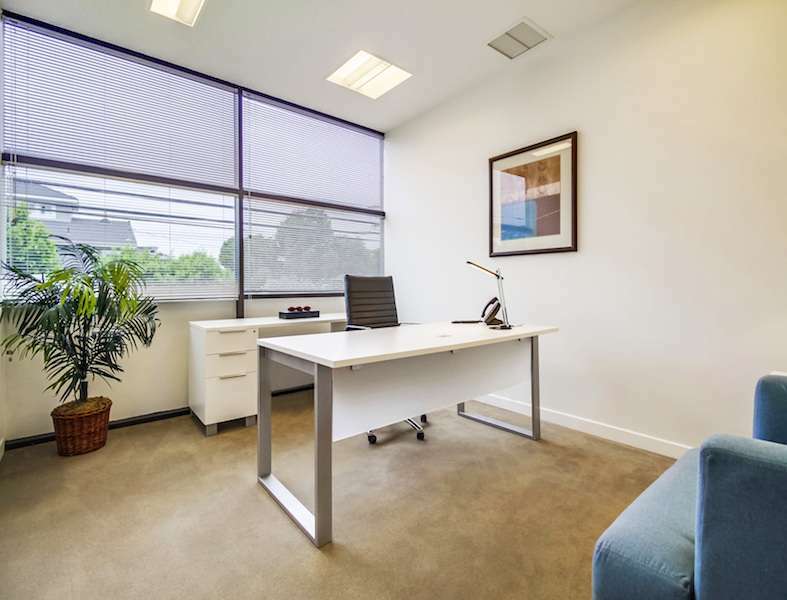 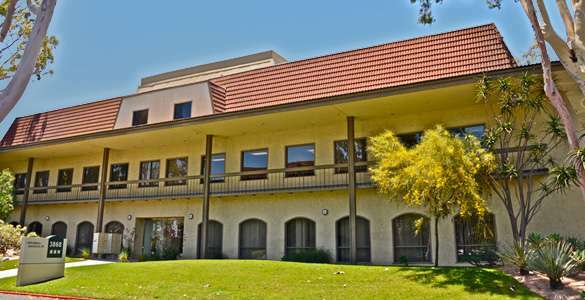 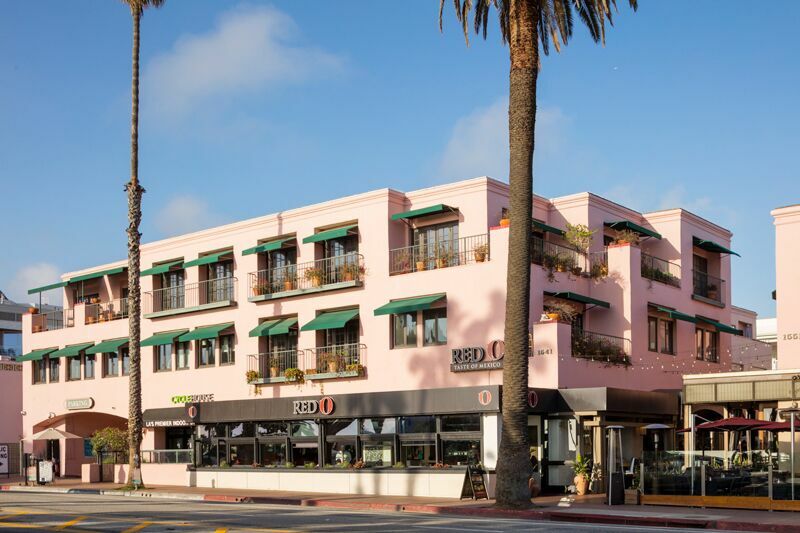 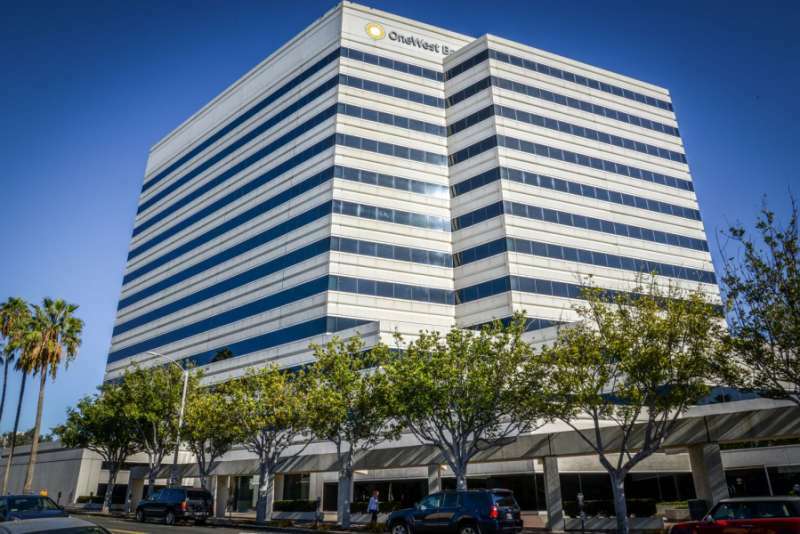 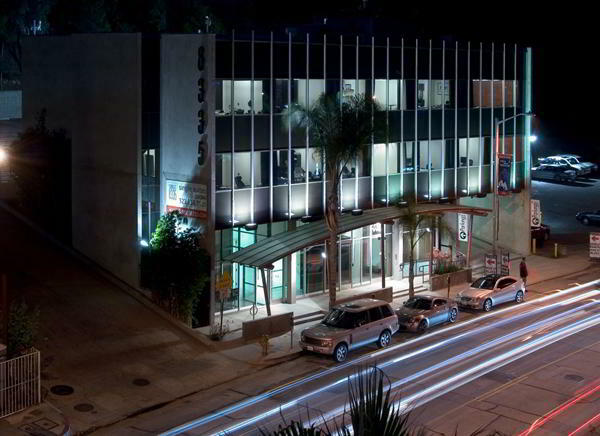 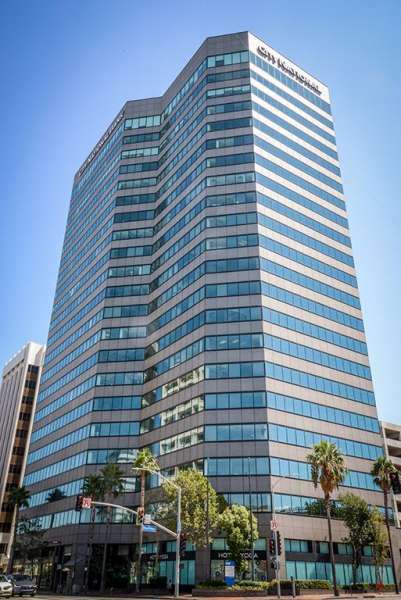 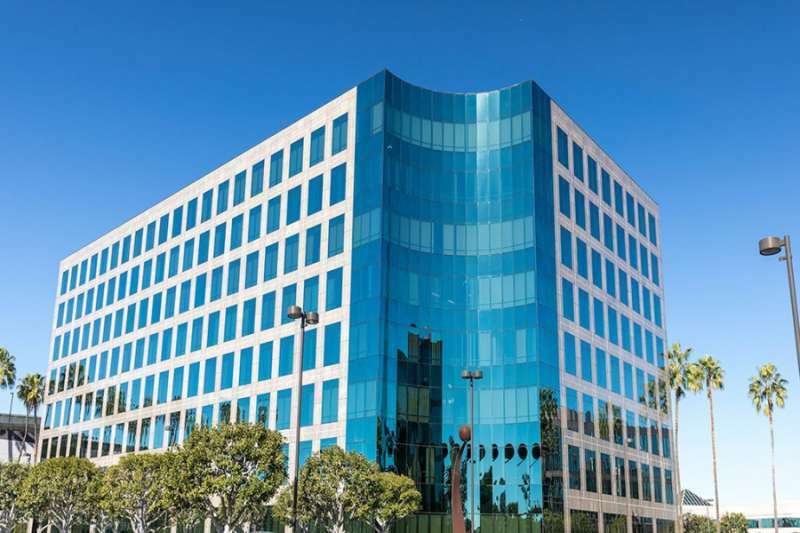 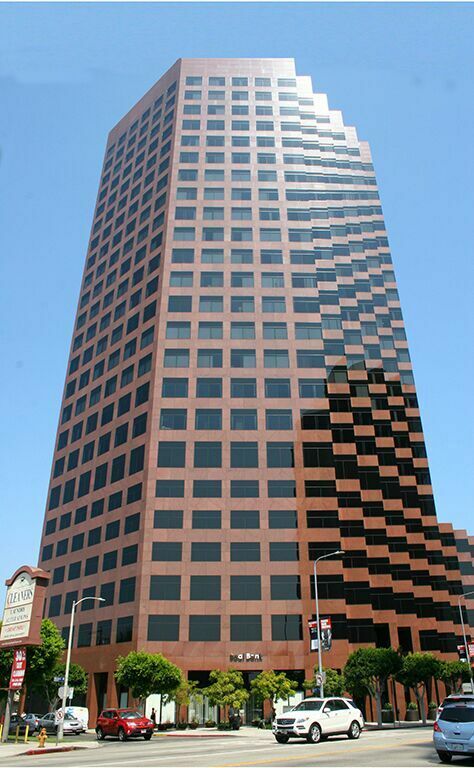 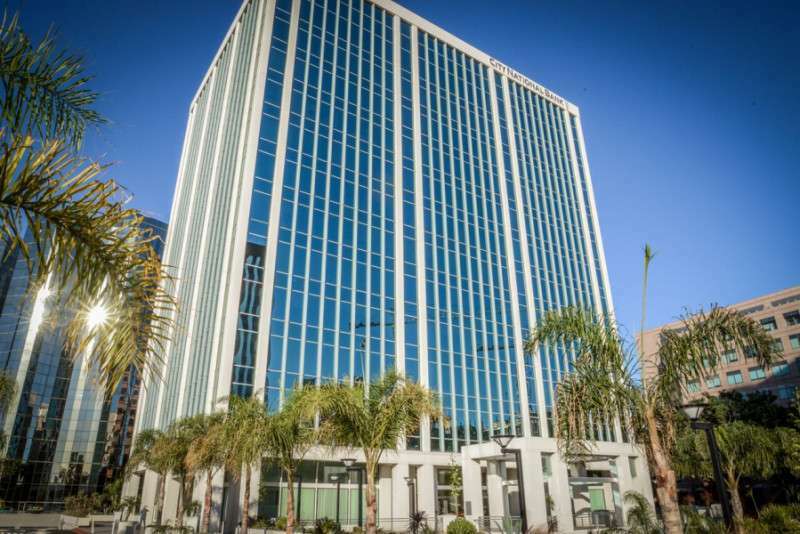 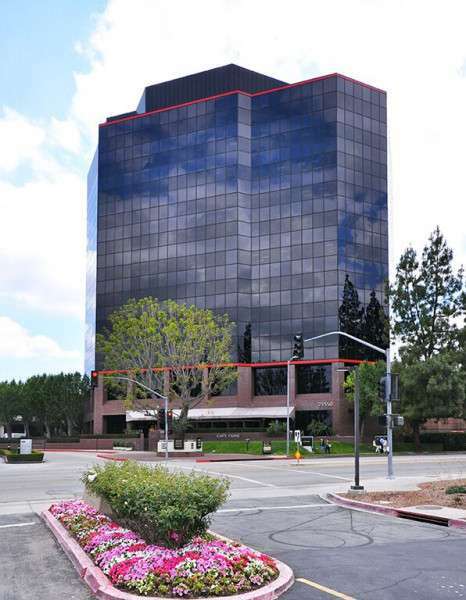 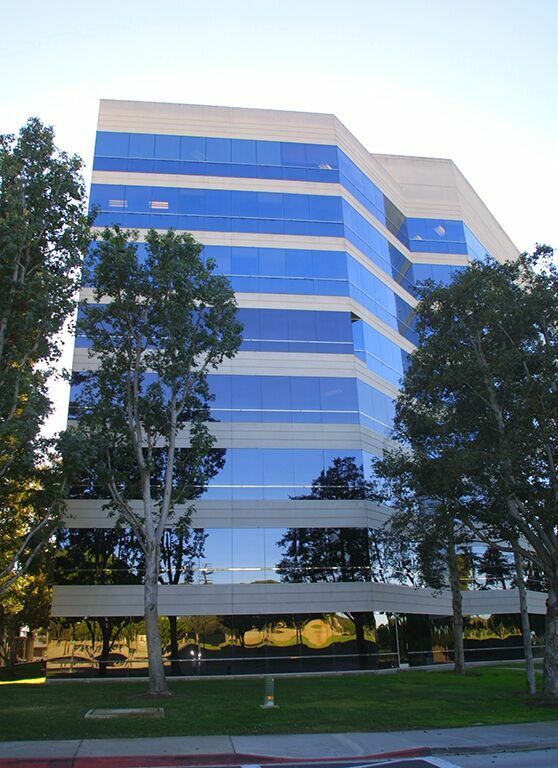 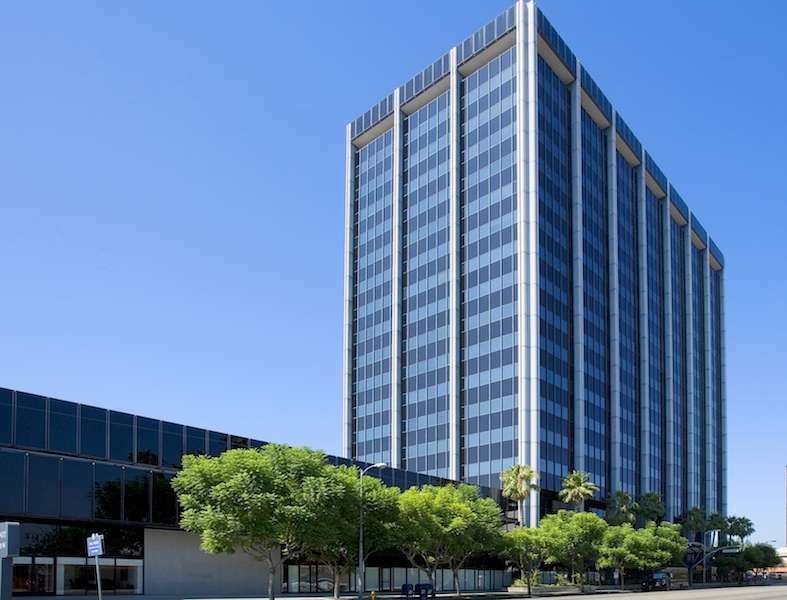 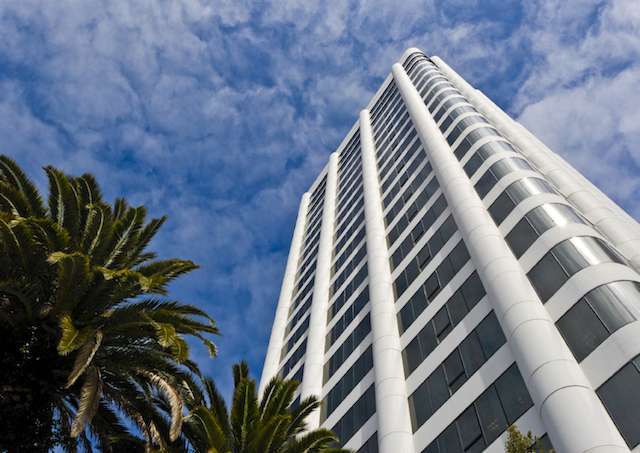 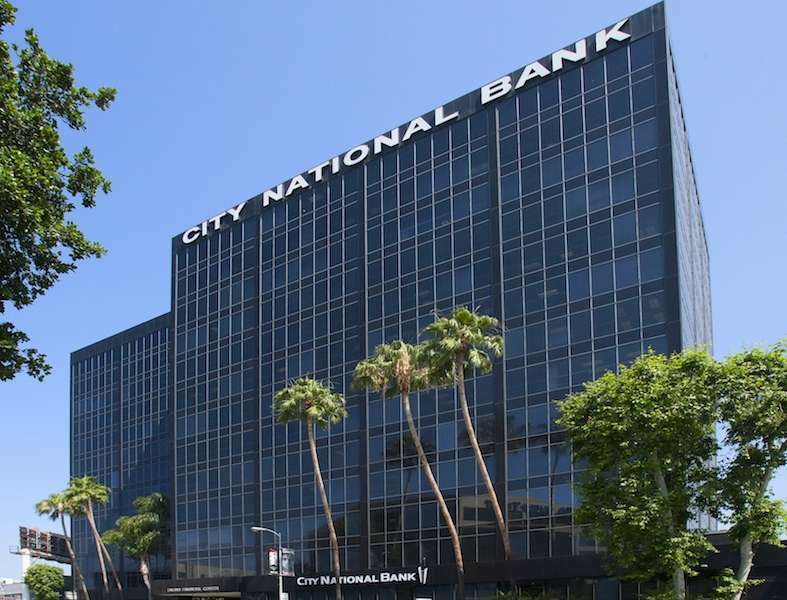 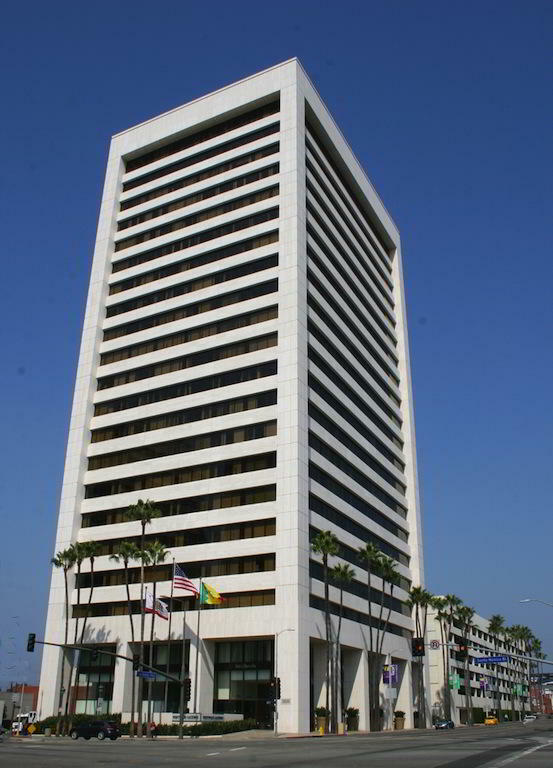 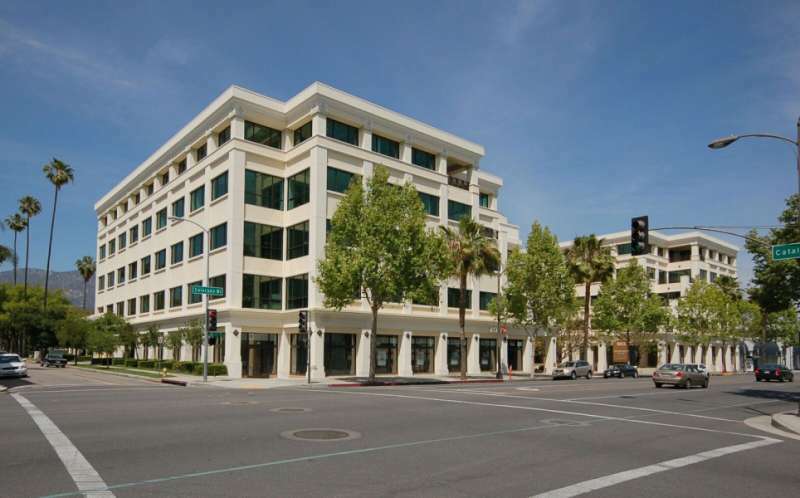 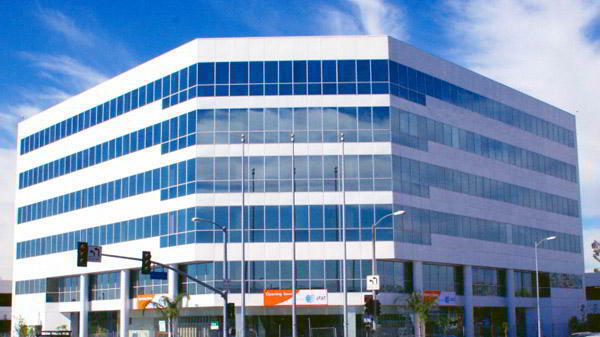 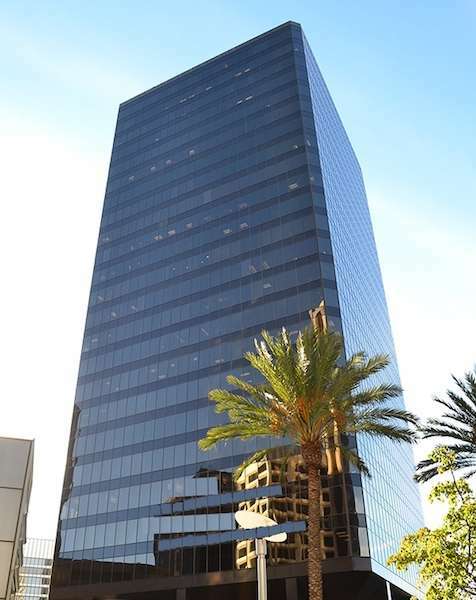 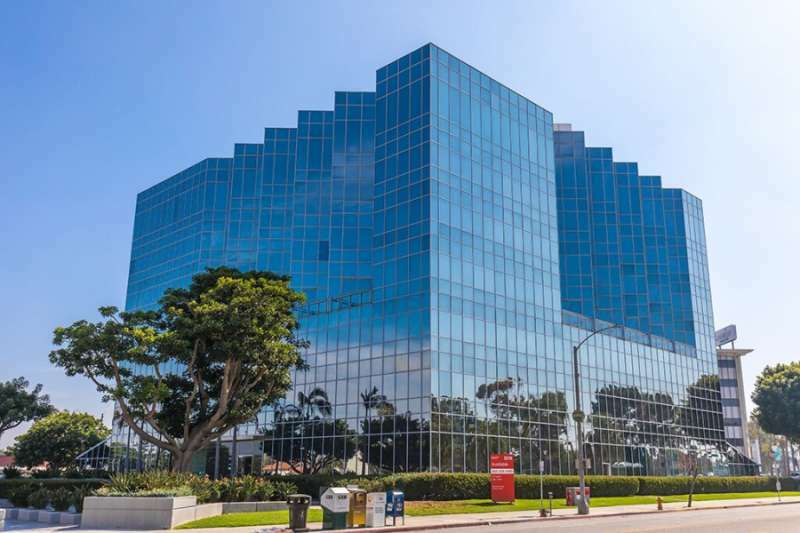 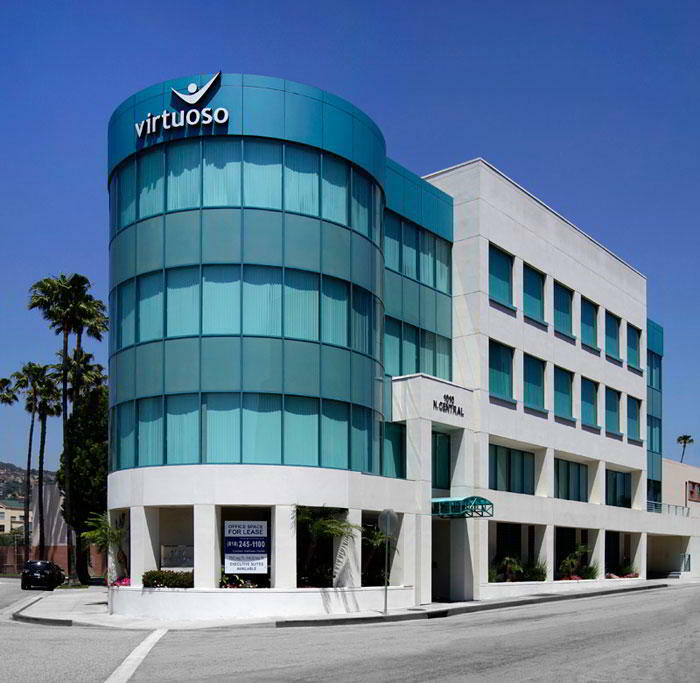 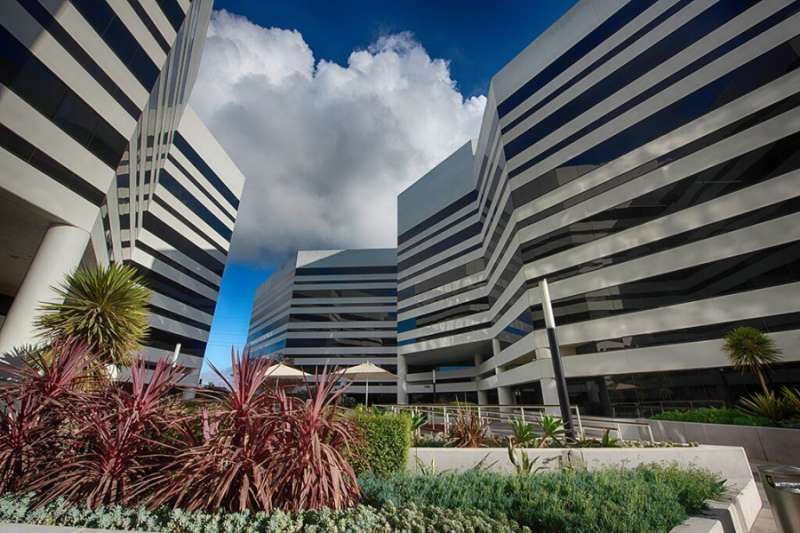 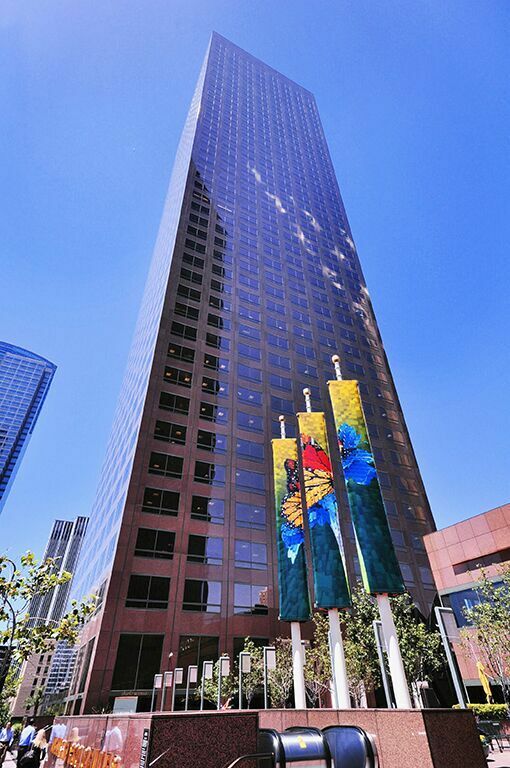 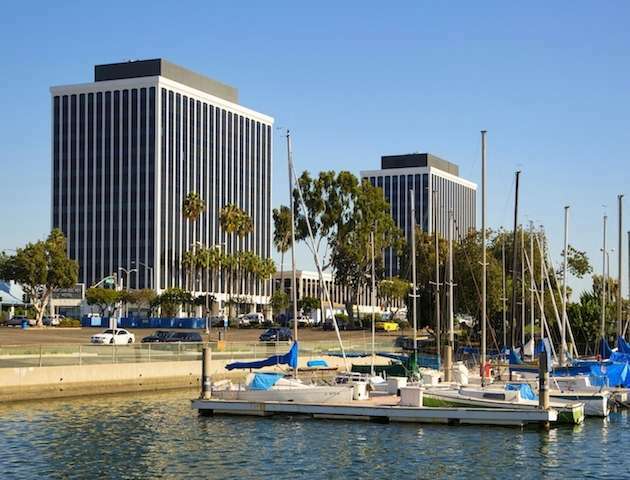 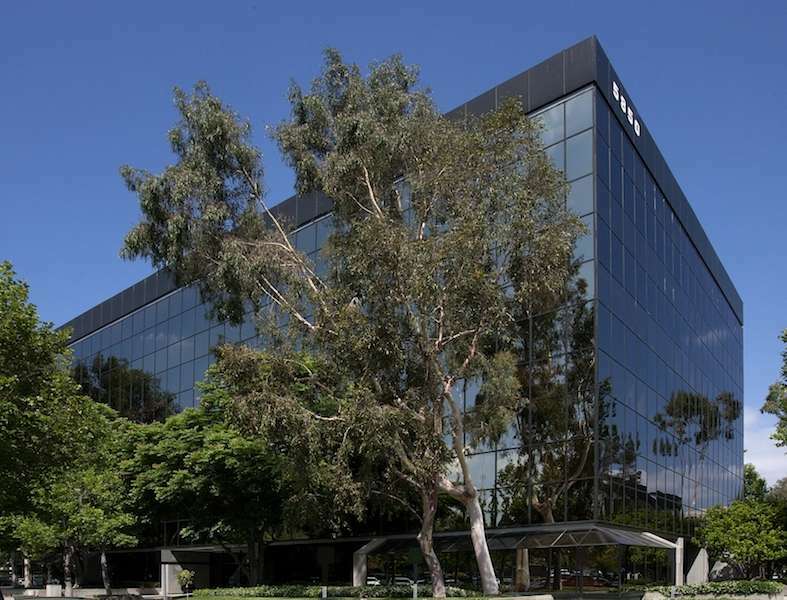 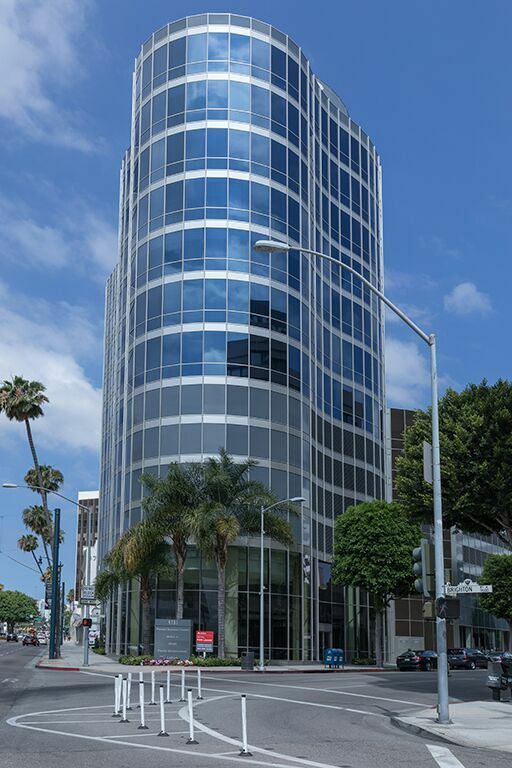 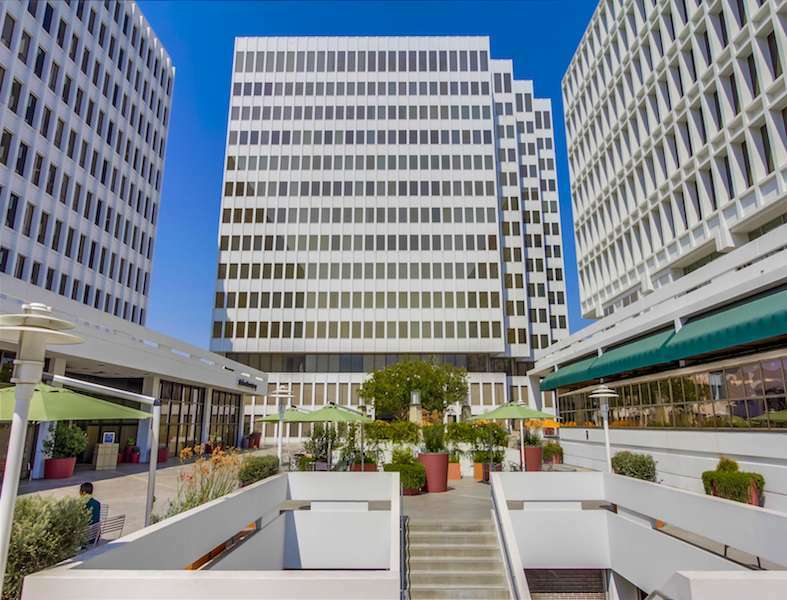 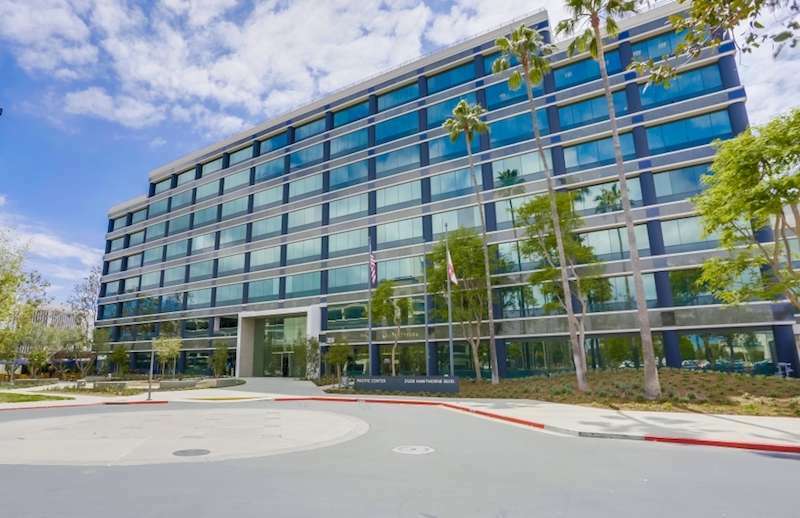 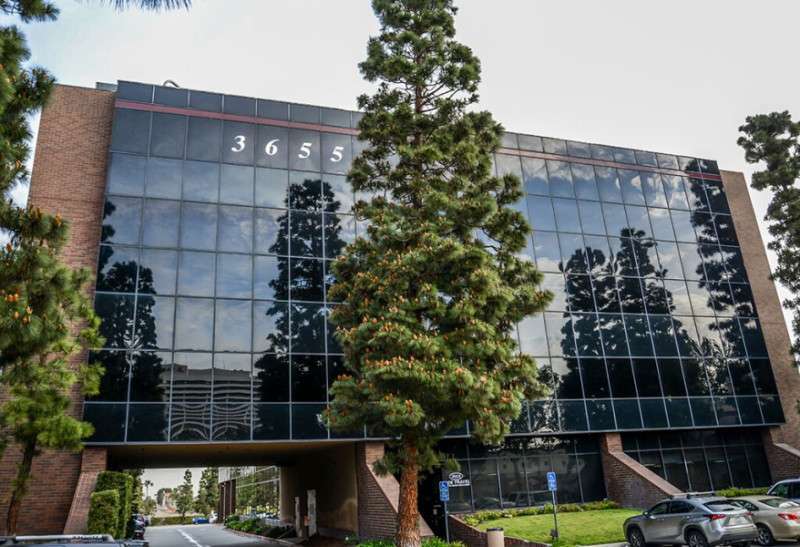 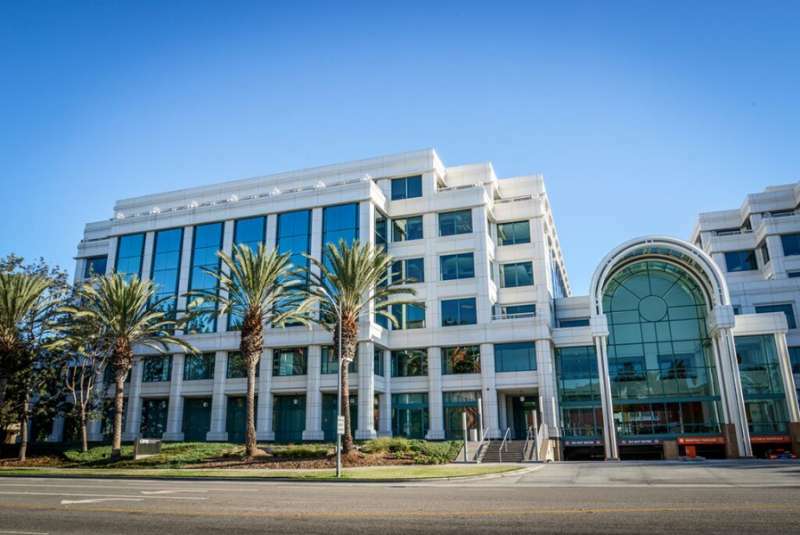 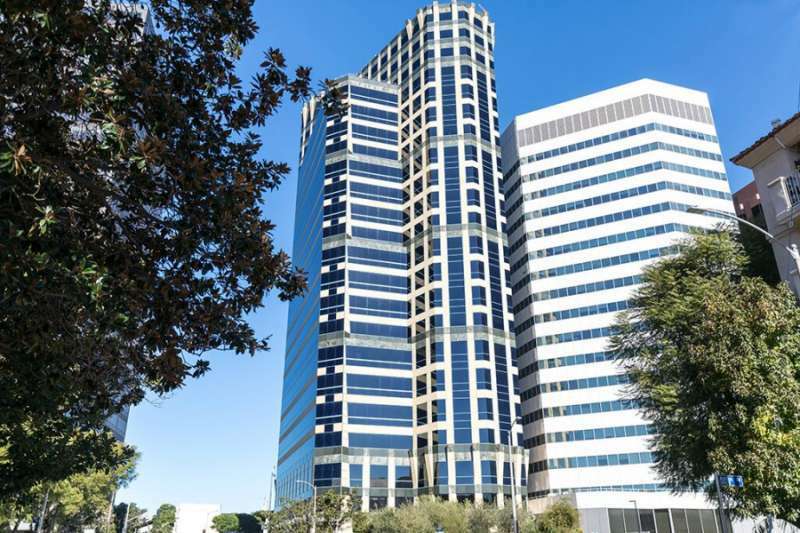 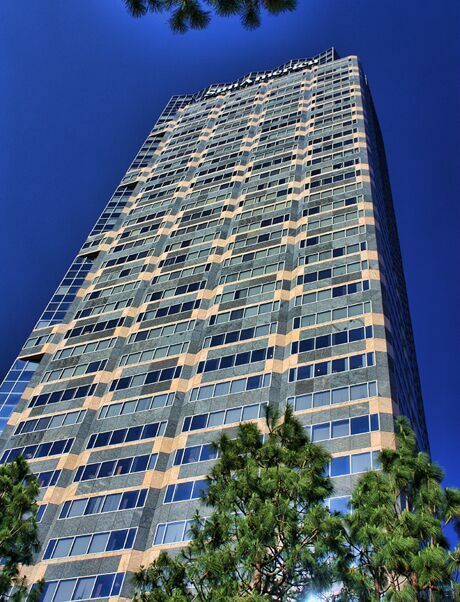 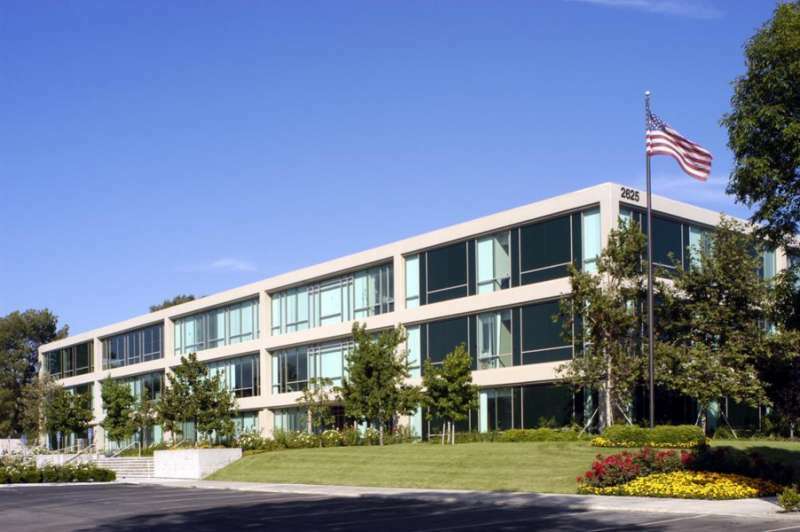 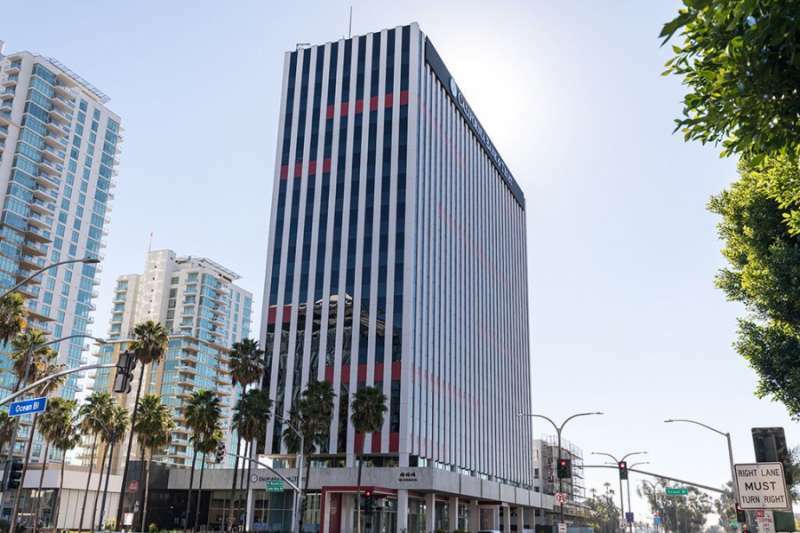 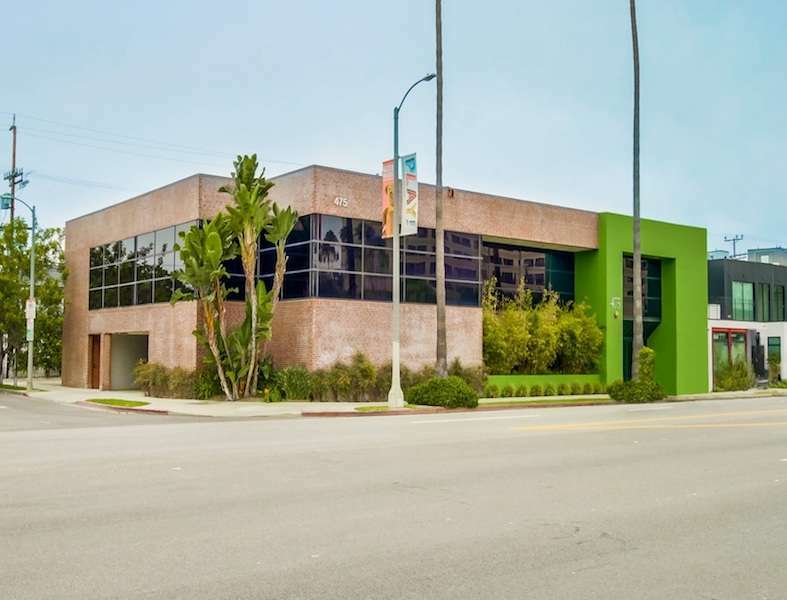 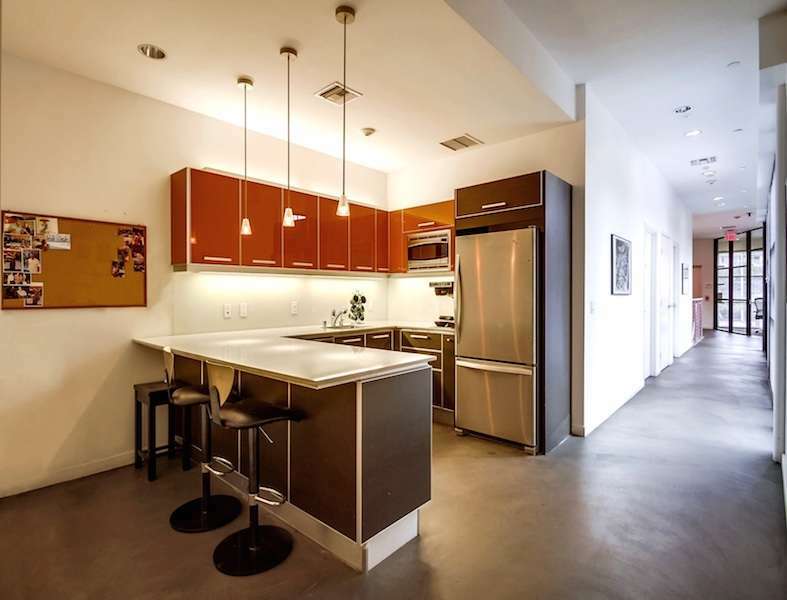 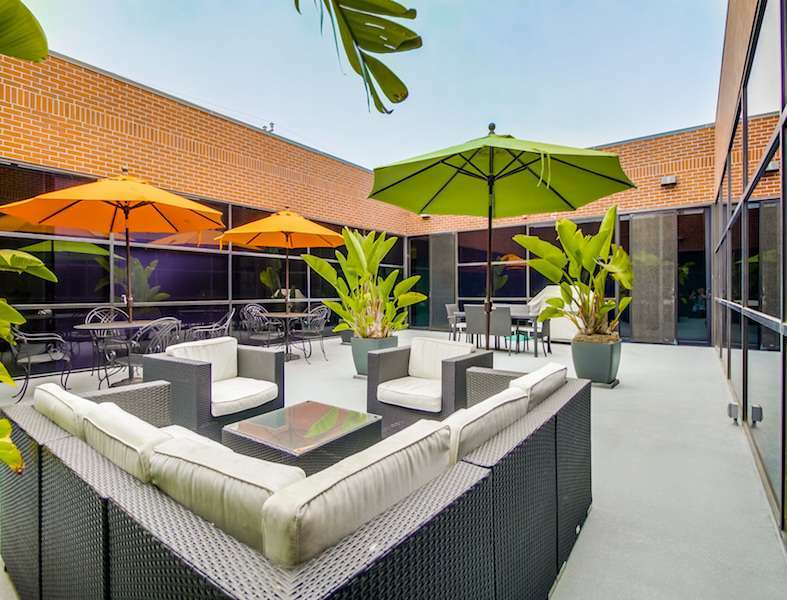 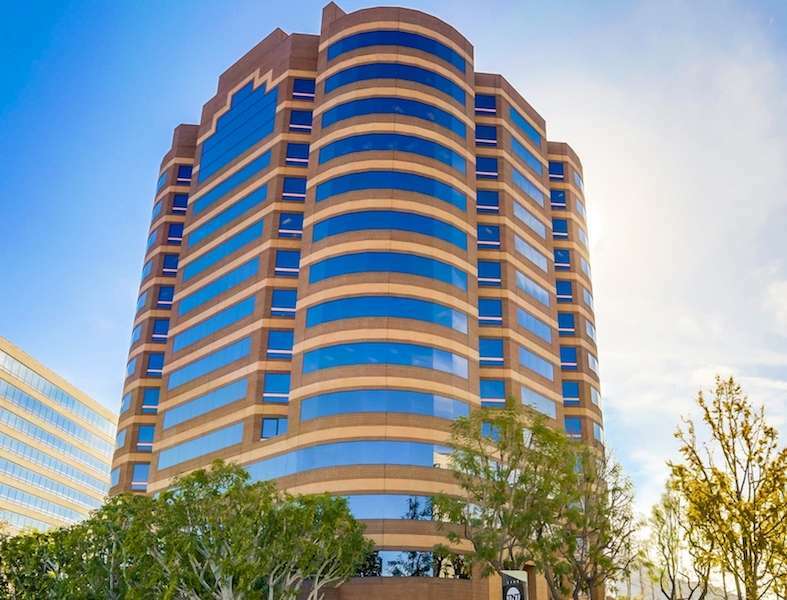 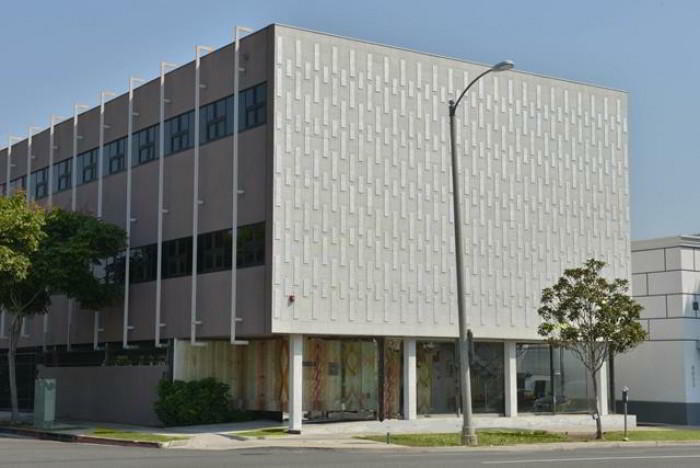 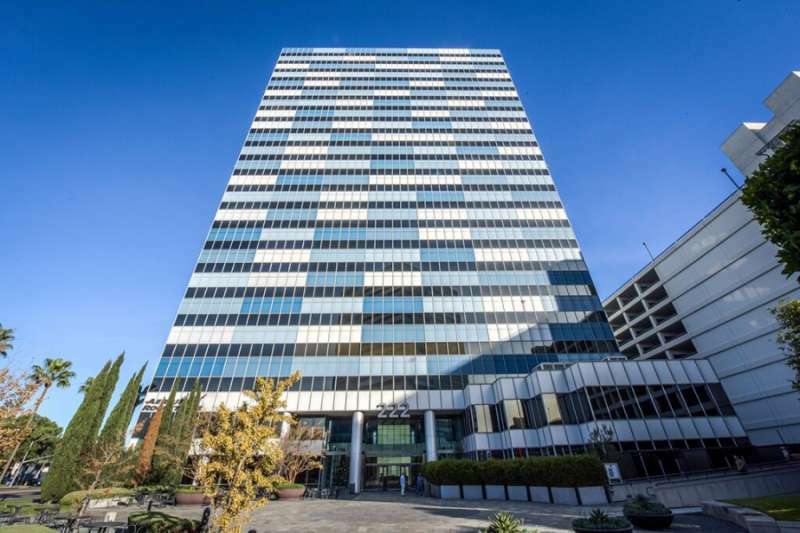 Set your business apart with this inspiring Marina del Rey office space, located on Washington Boulevard. 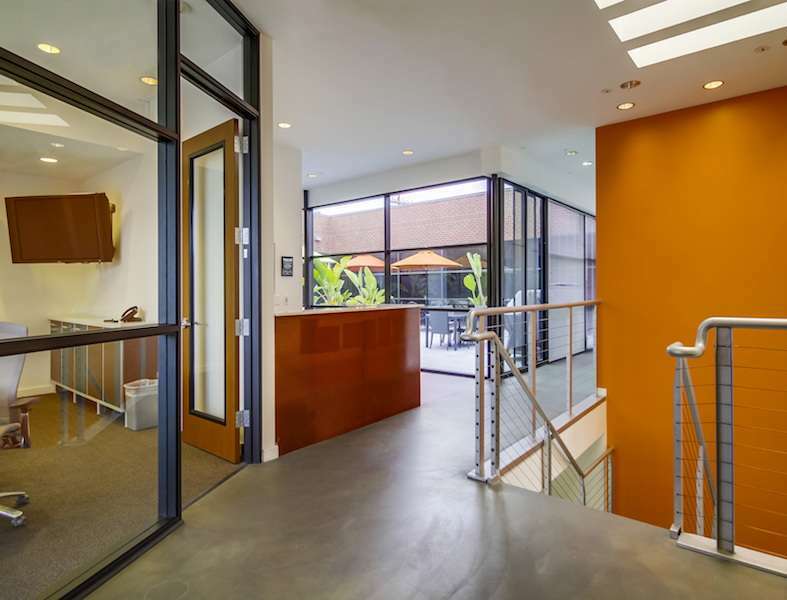 This recognized business address will make a lasting impression on colleagues and give your company an edge above the competition. 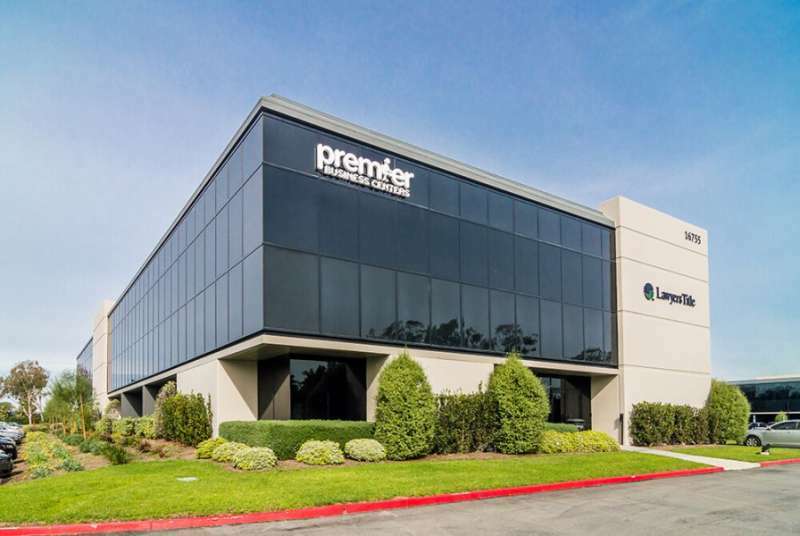 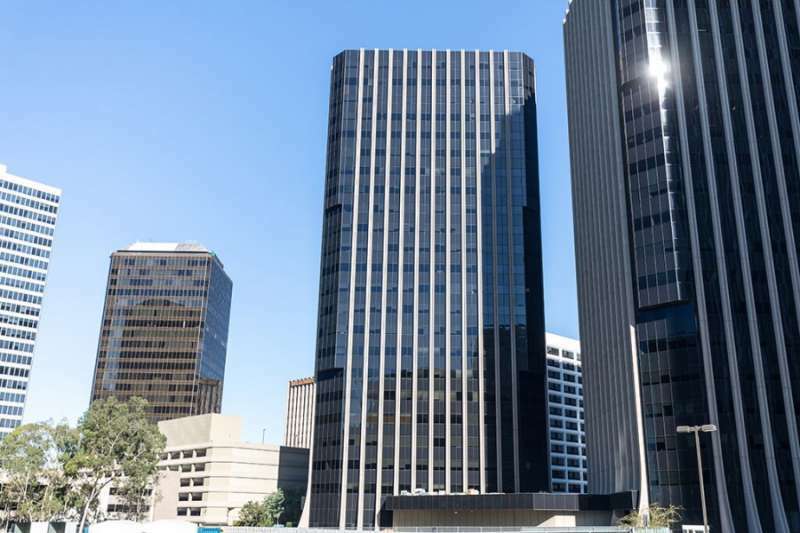 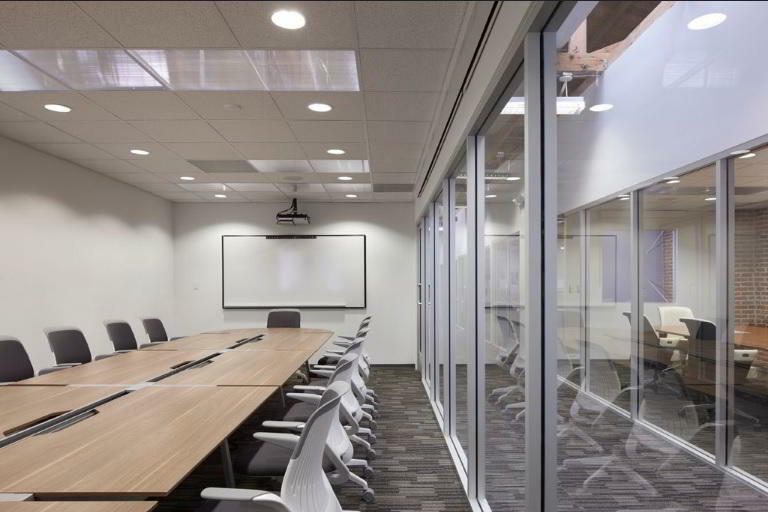 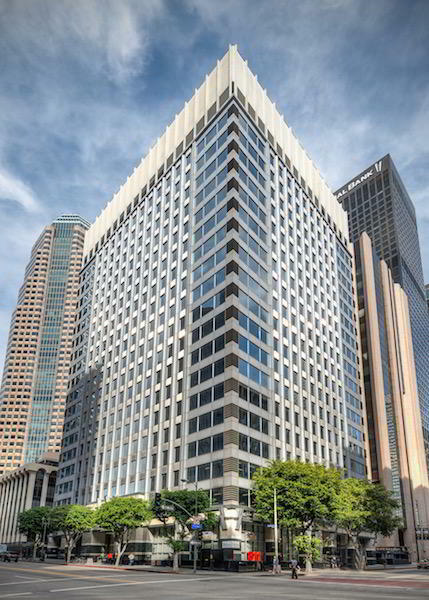 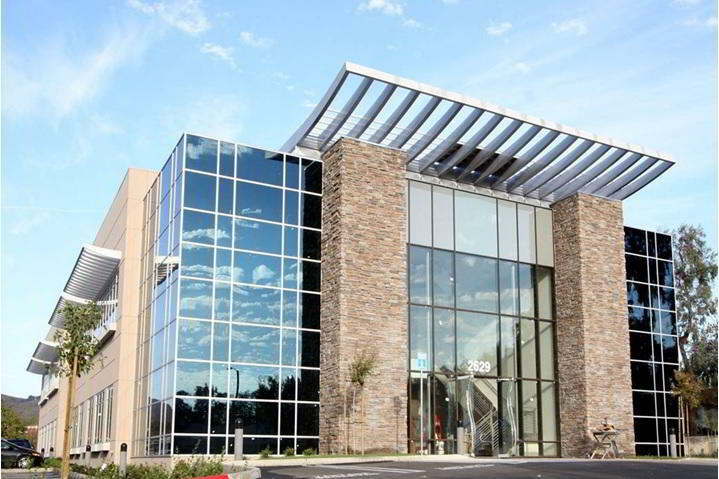 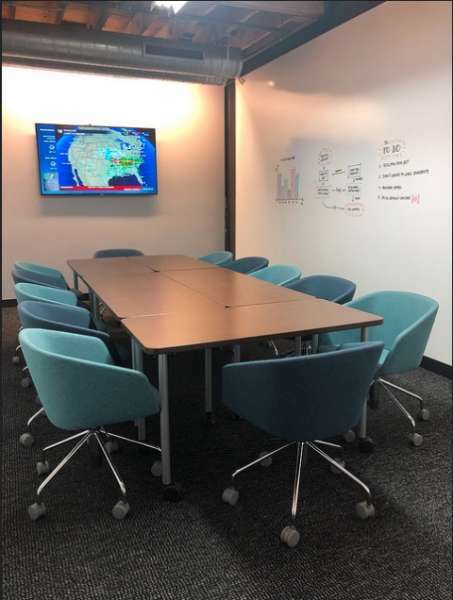 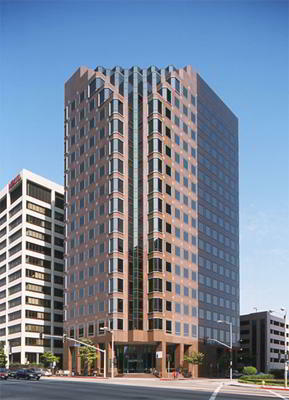 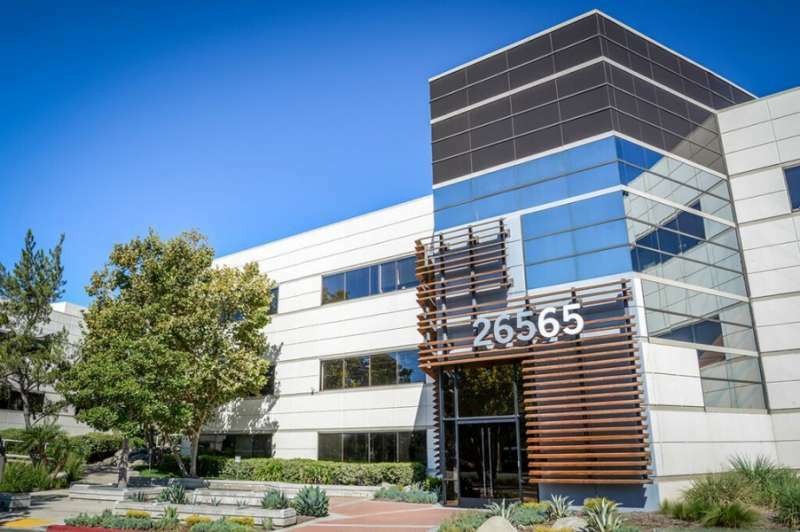 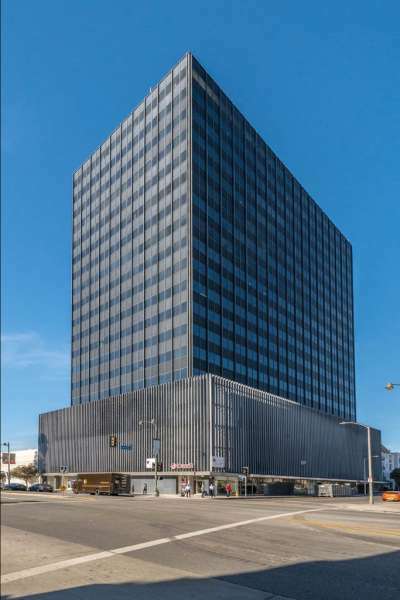 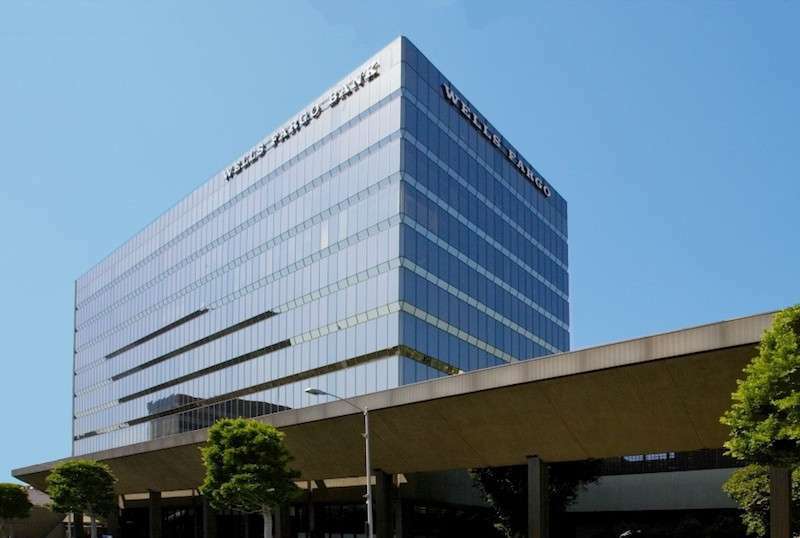 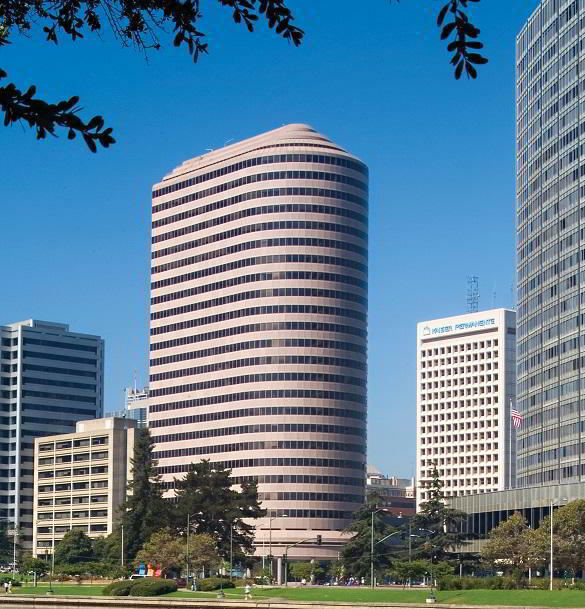 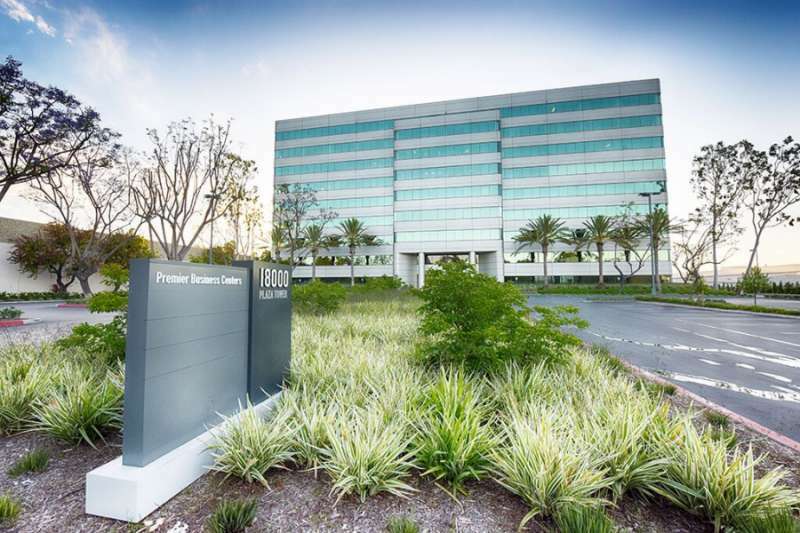 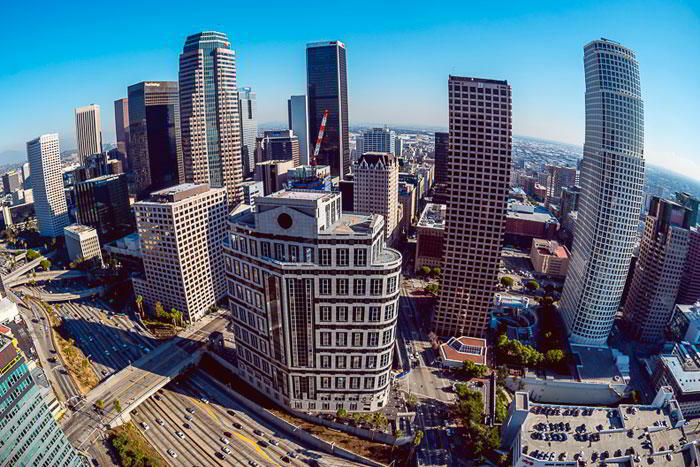 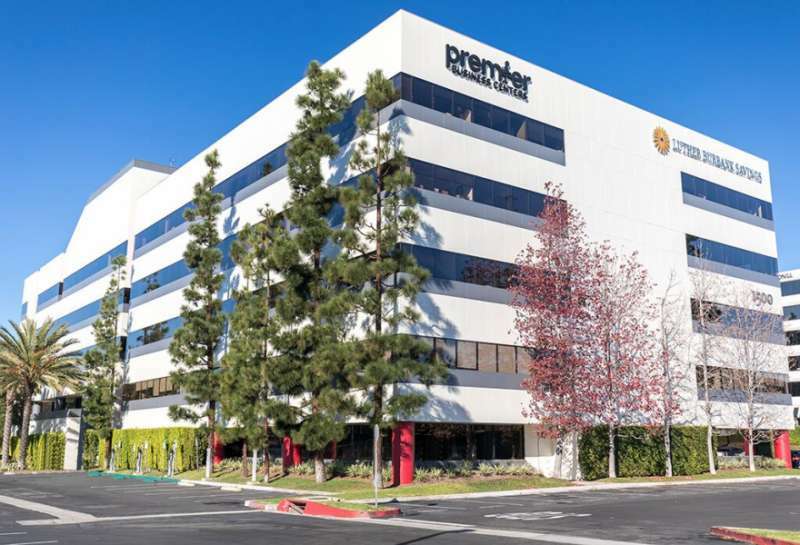 Along with access to this business mailing facility, virtual office clients also benefit from mail forwarding, professional secretarial and Live Receptionist services, fully- furnished conference rooms, private offices, and more.